2018 NSW Rally Champion, Glenn Brinkman. The MTA NSW Rally Championship will be contested over 12 heats and six rounds with the best 10 heat results counting towards the Championship. Queensland based Inspirations Paint Capalaba Hinterland Rally and the Victorian based Alpine Rally will add to the excitement of Classic Rallying in 2019. 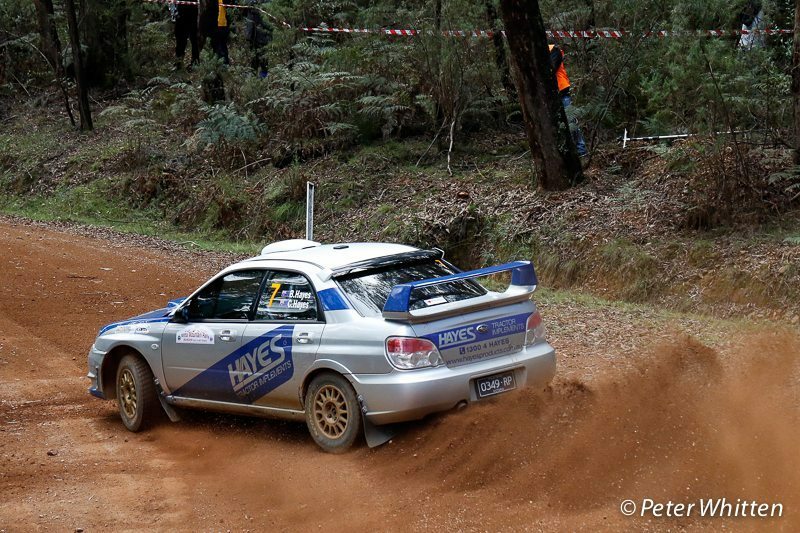 The Mitta Mitta Mountain Rally is the first round of the NSW championship.